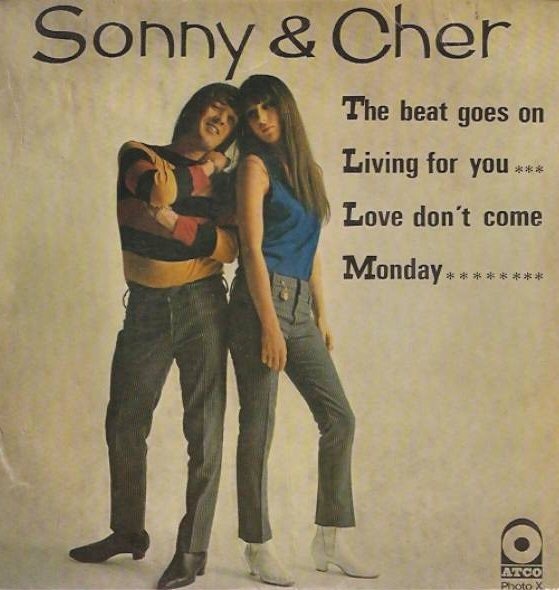 Sonny & Cher in the Record Store | Cue Castanets! This weekend has seen the annual ‘record store day’ come and go with a plethora of releases, sadly none of Spector relevance as far as I’m informed. However, it does give me the occasion to post a cool 1967 lip-sync performance by Spector’s old chums in a record store. 1967, hmmm. I wonder how many Philles releases could be found in those racks by then?